This is the first episode of The Author Hangout! We were joined by Jason T. Wiser, host of the Get on Track, Stay on Track podcast. He shares insights into social media to help authors navigate the world of social and how to use it to grow their author platform. Twitter is an extremely popular site. Some authors don’t like Twitter because of their own lack of knowledge about how to engage on Twitter, how to connect with others, and how to use it effectively as a marketing medium. 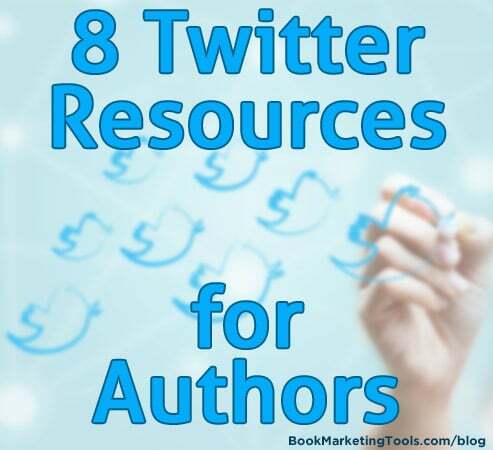 We have compiled a list of the top 8 resources and articles for authors to learn how to use Twitter effectively to sell more books! A website is a central hub of information, and a place for you to direct your readers (and those who may not be readers yet) where to go to connect with you and most importantly, how to buy your books. You just need to make sure you have all of the components on the site that will help you to sell more books and connect with as many readers as you can. Why Authors Need To Set Up A Mailing List, NOW! A mailing list is an extremely important part of your publishing business. It gives you a level of control over your reader list and direct access to your readers that social media accounts just can’t measure up to. Learn why you need a mailing list and how to set one up! If a reader makes it to the end of your book, they are going to go somewhere. If you can direct them in a specific direction, then you are likely to keep them as a reader. If you don’t, they may move onto the next book in their reading list and you have lost the opportunity to continue to sell to them. Use this list of ideas to provide clear calls to action at the back of your book. A major trap that authors fall into on Twitter is trying to get too many people to buy their book. That can cause readers to stop following you. 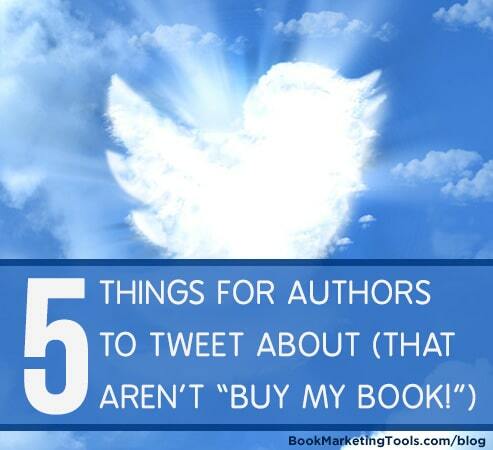 Here are 5 great things you can tweet about that aren’t just “BUY MY BOOK!” to help you not fall into that trap! If you have browsed around Amazon looking at various ebooks, you have probably seen books that have decorated descriptions, using different sized fonts, colors, and more. 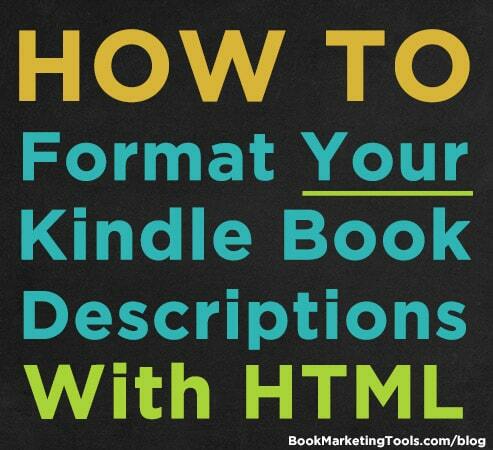 If you want to decorate your book’s description just like those other books, you’re in luck, we will show you the exact HTML that you need to use in your KDP book description. 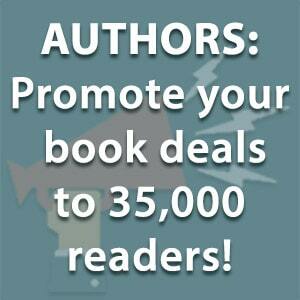 A blog tour is a fantastic marketing opportunity for authors who are about to publish a book. Here is a guest post from best-selling author Stephanie Bond about how to book a successful blog tour! Thanks for joining us here at the brand new Book Marketing Tools blog. We are excited to be one of the main sources for book marketing tips, advice, tools and information on the web. Learn more about who we are and how to get involved!